Comprehensive profiles of IFAC member organizations and the jurisdictions in which they operate are available on the IFAC website. These in-depth profiles support transparency; adoption and implementation of international standards; and the public interest by demonstrating international standards’ widespread use and the profession’s efforts to encourage adoption, advance implementation, and support the businesses, governments, and communities in their nations. For more information on the new webpages and how to locate and use the information, take a look at our previous eNews issue, which served as a mini-primer on the new content. Please email any feedback or questions to compliance@ifac.org. To celebrate hitting our 100th profile mark, we’ve collated high-level trends and learning—gleaned from reading the published profiles. Partnerships and collaboration are key. Professional accountancy organizations (PAOs) in Albania, Bahamas, Bangladesh, Egypt, Liberia, Montenegro, Jordan, Serbia, and South Africa, among others, are partnering with global, regional, and local organizations to advance the implementation of international standards and best practices. There is a continued focus on ensuring high-quality audits. Consultations on audit regulation and auditing standard translations are underway in Belgium, Botswana, Hong Kong, Pakistan, Slovenia, and Uzbekistan. High quality preparation of financial statements has not been overlooked. 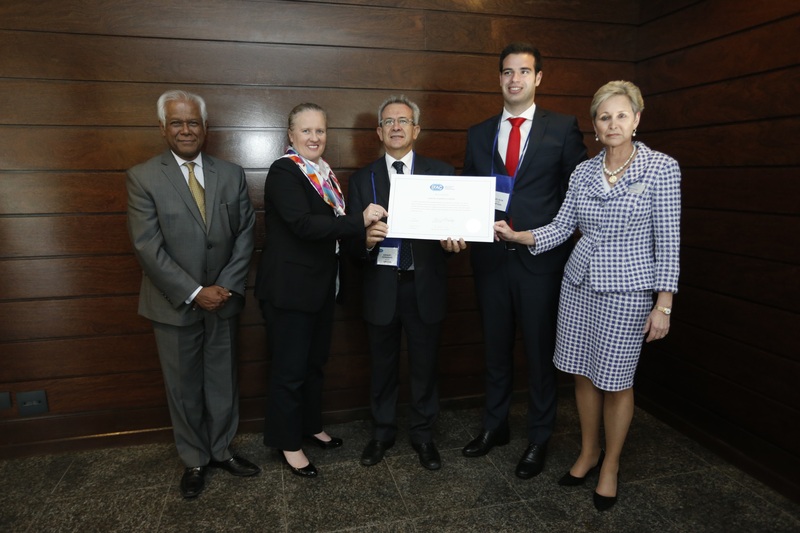 Egypt, Finland, Iraq, Pakistan, and South Africa have implemented IFRS certification courses, issued guidance, and/or established partnerships with stakeholders to support proper implementation. Essential, foundational components of the accountancy profession are being strengthened. Albania, Armenia, Barbados, Burkina Faso, Kenya, Mauritius, Namibia, Peru, Poland, Portugal, Russia, South Africa, and United Kingdom are advancing initiatives related to education, ethics, and investigation and discipline mechanisms. Dedicated promotion of IPSAS continues. Recognizing the role PAOs play in the public sector, PAOs in Bangladesh, Benin, Lesotho, Papa New Guinea, and Serbia are actively promoting the adoption and implementation of IPSAS through discussions with government officials and training their members. PAOs are successfully advocating on behalf of the profession and their members. The successful passage of new national accountancy laws in the Bahamas and the Cayman Islands, and OHADA regional requirements, were largely due to PAOs’ advocacy efforts. We recommend reviewing the profiles for your jurisdiction, member organization, and other countries to more fully understand the accountancy profession in your nation and other areas. 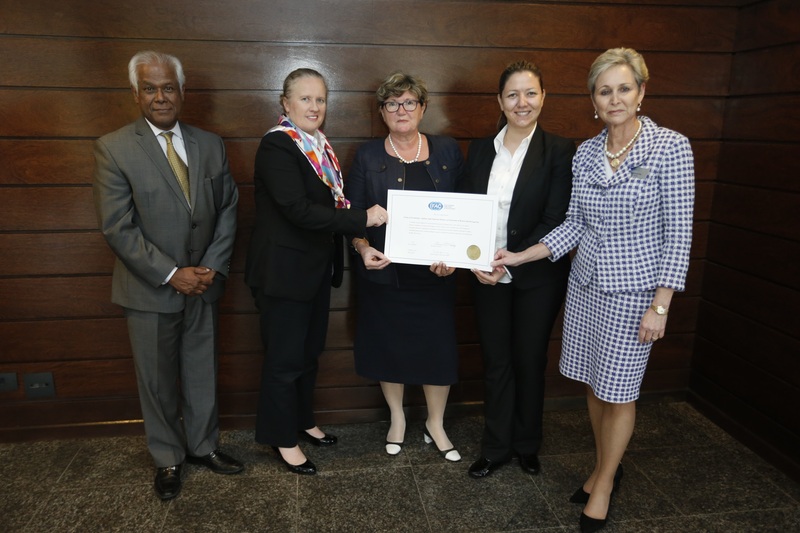 The Mauritius Institute of Professional Accountants, Ordem dos Contabilistas Certificados, and the Union of Accountants, Auditors and Financial Workers of Federation of Bosnia and Herzegovina became IFAC members in November 2016 after previously being associates. We look forward to our continued collaboration to strengthen the accountancy profession worldwide. In conjunction with the 4th African Congress of Accountants in Kampala, Uganda, IFAC and the Pan African Federation of Accountants held an interactive workshop on the approaches PAOs use in educating and qualifying professional accountants. 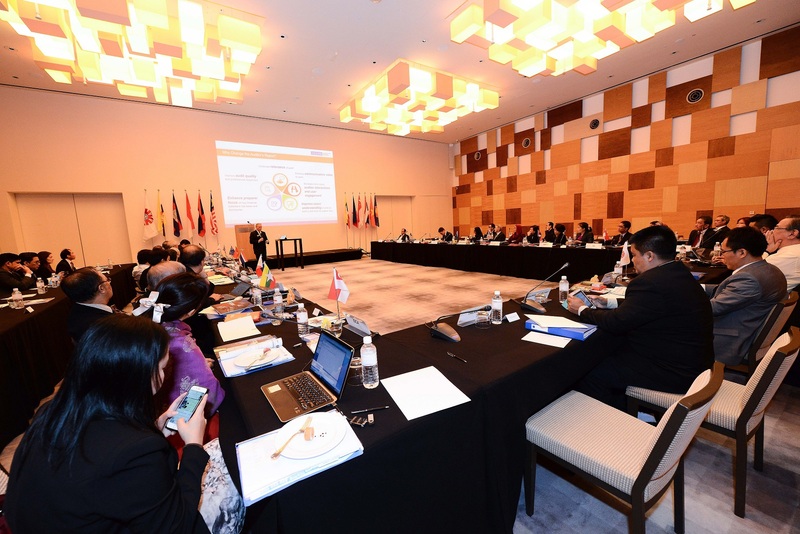 Representatives from PAOs in more than 25 countries participated in the workshop. Highlights will be posted on the IFAC website soon. Projects under the IFAC Capacity Building Program, with funding from the UK Department for International Development, are currently underway in Ghana, Kyrgyzstan, Nigeria, Rwanda, Uganda, Zimbabwe, and regionally in Africa. Each project targets a specific development area based on the needs of the national PAO(s), such as accountancy education or public sector accountancy capacity. 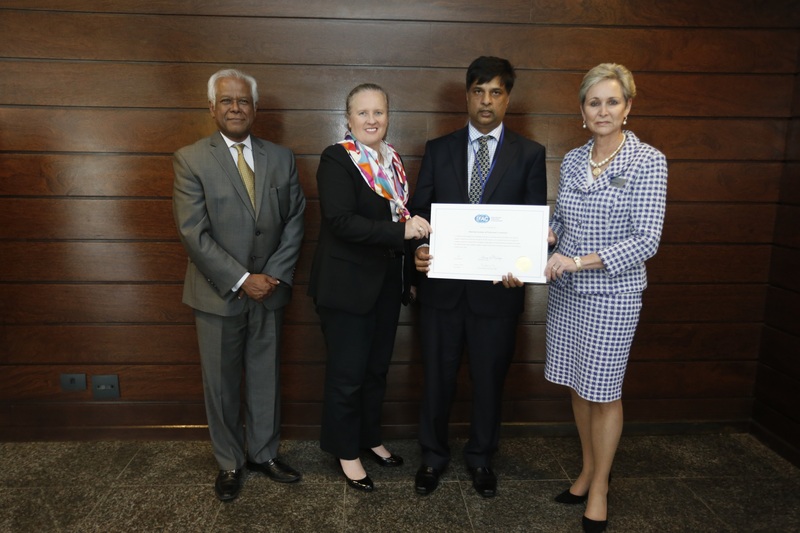 The MOSAIC Steering Committee met in April 2017 to advance the Foundations Project—an initiative of the IFAC Capacity Building Program with funding from the UK Department for International Development to build foundational accountancy skills in the public and private sectors in emerging economies. A competency framework was developed under the project, which will be field tested through an upcoming project in Rwanda; development of additional support tools is planned for the future. The Steering Committee also considered a potential initiative to build accountancy capacity in fragile states.